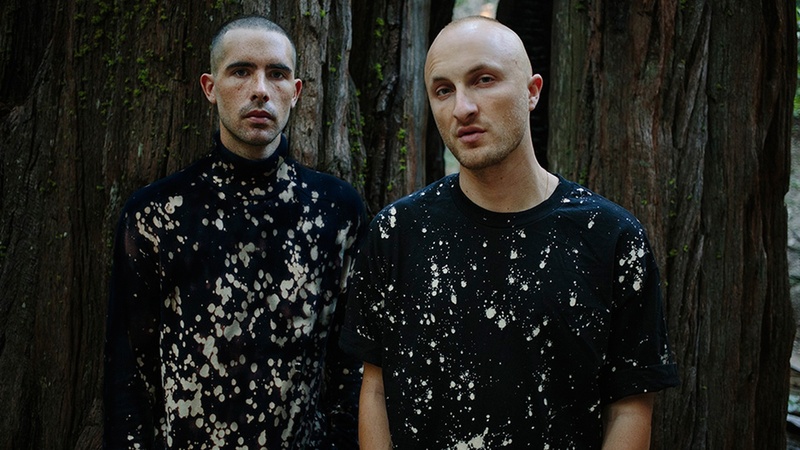 Samo Sound Boy and Jerome LOL are the two brains and bodies behind LA-based duo DJDS (formerly known as DJ Dodger Stadium), and they have used both their brains and bodies to create their sophomore album, Stand Up and Speak. It's a solid dance music album, if you had to pigeonhole it. But in truth it is a crafty mix of samples, beats and melodies that nicely suits their Loma Vista labelmates (including indie rock superstars Spoon and St. Vincent, as well as future soul visionaries Little Dragon and Rhye). From the slow fade-in on the album's opener, "One Good Thing," to the rousing dancefloor-ready jam, "You Don't Have to Be Alone," to the funky title cut, DJDS's talent is to find the inspirational and communal even in the gritty confines of their Body High studio's MacArthur Park neighborhood, or in the warehouses of downtown LA, where their music is soaked up by the late-night party people.